Each data meeting has a focus. 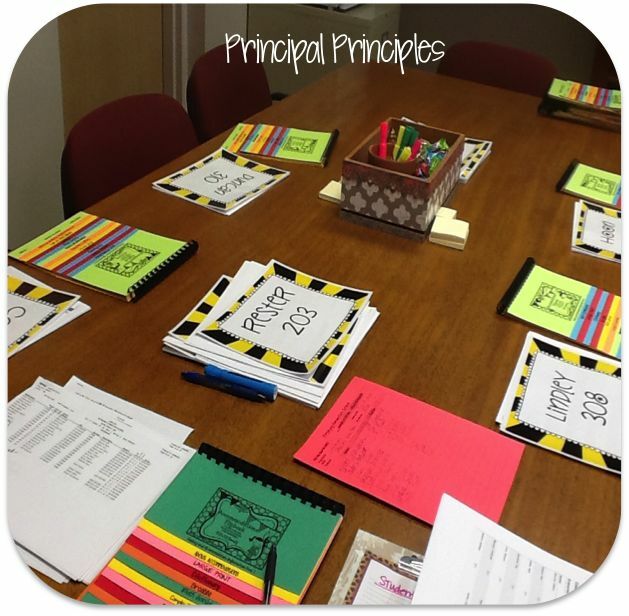 The focus of the meeting last week was to look at student progress in reading and math. Students were assigned intensive interventions to help bring up the scores. If scores are increasing, it is a sign that the intervention is working. For the students who are having no increase or showing a decrease in progress, we are making a change in small groups and/or intervention. How does data day look? Teachers come in my office during their conference period. Data day is set well in advance. I take care of everything else for them. I run all the reports. Provide all the handouts. They come and discuss their concerns of individual students with me. We assign intervention or dismiss students from intervention. 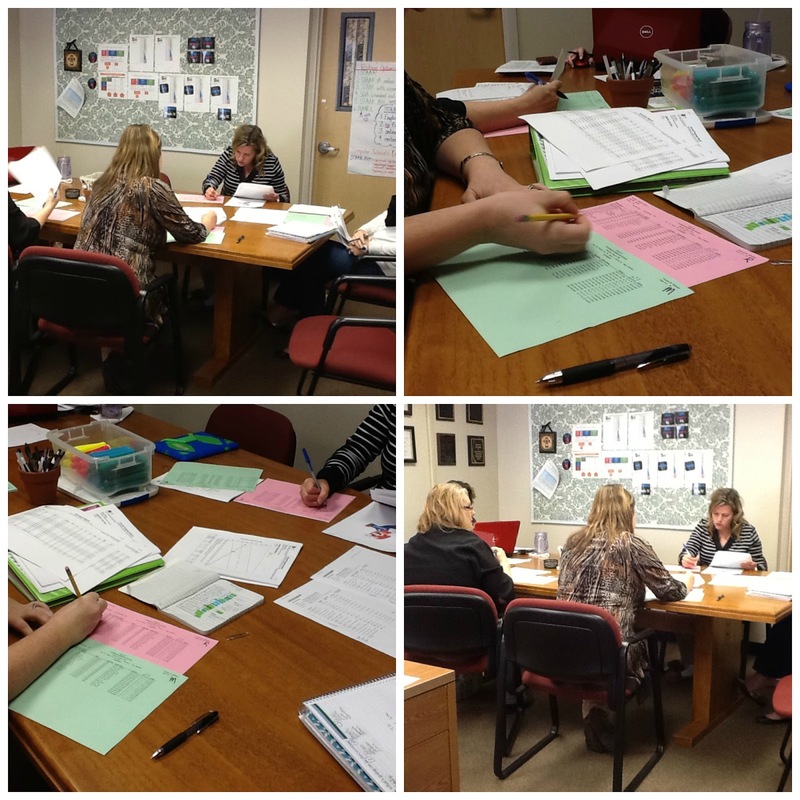 After data day: Teachers use their data to work with students on specific skills. If teachers continue to use the same plan in intervention or small group, they will get the same results. 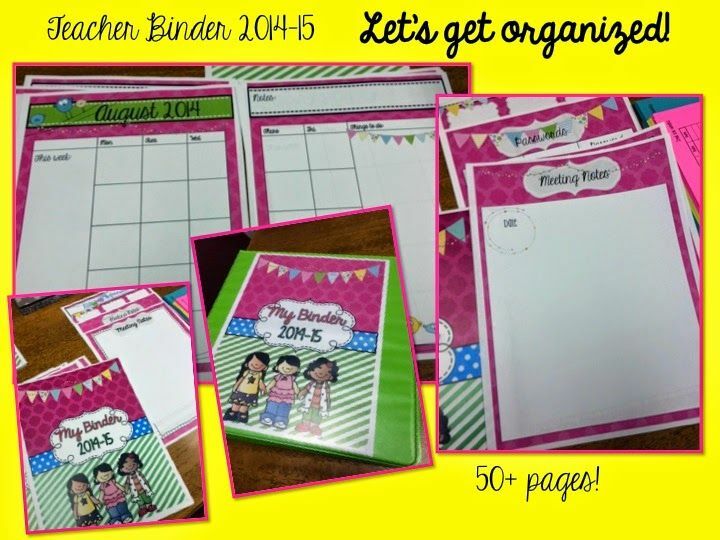 How to stay organized? All the data is kept in the teacher binder. I punch holes in my handouts. If it has holes, it goes in the binder. Do you use data effectively? Use data to improve student achievement.